Welcome home! 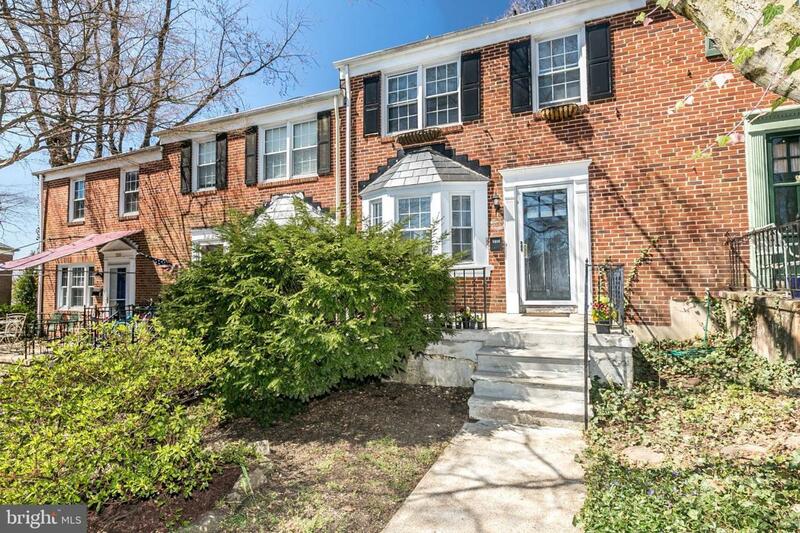 This charming row home is located in one of only three cul-de-sac's within highly sought after Rodgers Forge. This 3 bedroom, 1 & 1/2 bathroom with finished basement has an open kitchen with granite countertops and stainless steel appliances. Private crushed stone parking pads. A community path tucked away in the cul-de-sac leads straight to Rodgers Forge elementary and Dumbarton Middle school. 20 minutes to downtown 5 minutes to downtown Towson.